Albanian Personals is another dating site where you can meet Albanian singles. You can get friends from Albania and other countries of the world on albanianpersonals.com. There are more American profiles than Albanians on the website. However they can be still Albanian people who have immigrated to USA. However we will still go on to introduce Albanian dating sites for you on dating site reviews. You can check alternative ones on here. You can find pros and cons of Albanian personals in the sections below. You can also add your own thoughts about the website with commenting this page. 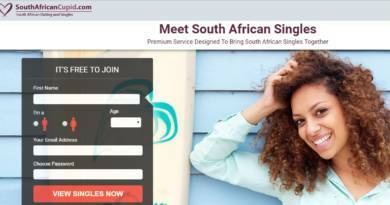 If you have any good experiences with this dating platform, you can let people know and you can be a good reference. However you can always write your disappointments about it too. You can check online people on the website. There are good discounts if you purchase membership for 3 months or 6 months. The website is getting web traffic mainly from USA. Supports Albanian and English languages. There is an online chat feature on the website. Check zodiac compatibility with your partner. Send a wink someone if you like her or him. Check users pictures with slideshow. 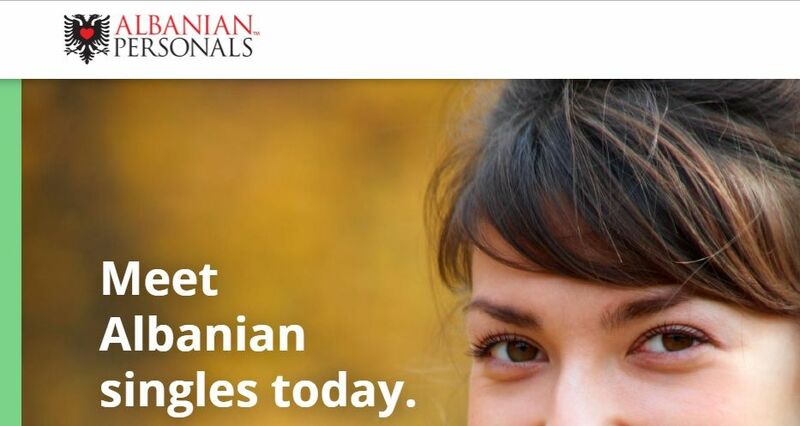 Online people counter on albanianpersonals.com is not accurate. The website doesn’t get serious web traffic from Albania. There is not any good matchmaking service. There are generally people out of Albania on the website. Popularity is very low on the website. It means you will generally contact with inactive accounts. One month membership is a little bit expensive. If you are already a member of this website, you can help us to improve our review. Please comment this page below and help us to improve Albanian Personals review.